Aim your truck—or, most likely, airplane—toward that Wyoming line. While the Cowboy State is home to more cattle than people (the population of Houston is larger than the entire state of Wyoming—a humble 582,000 residents), Cheyenne knows how to wrangle one hell of a good time. 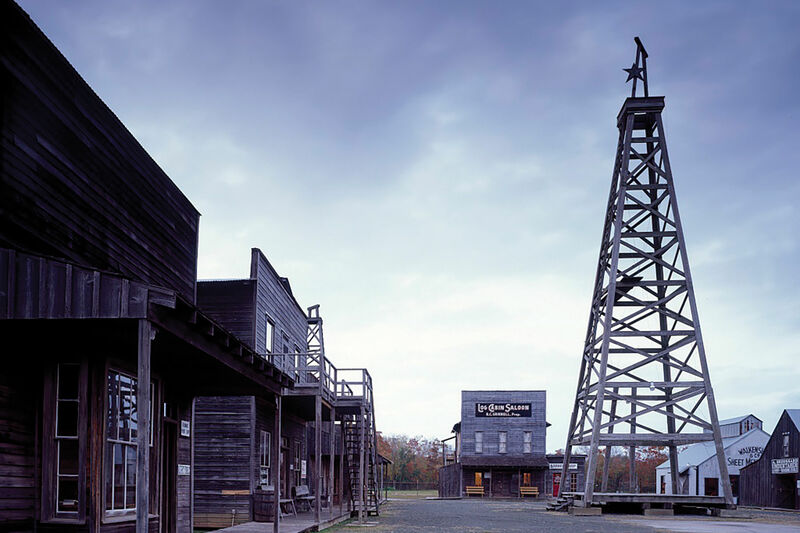 Whether you’re a city slicker breaking in your steel toe boots or you’ve been around the rodeo ring a time or two, here’s why this Wild West hub will win you and your family over. 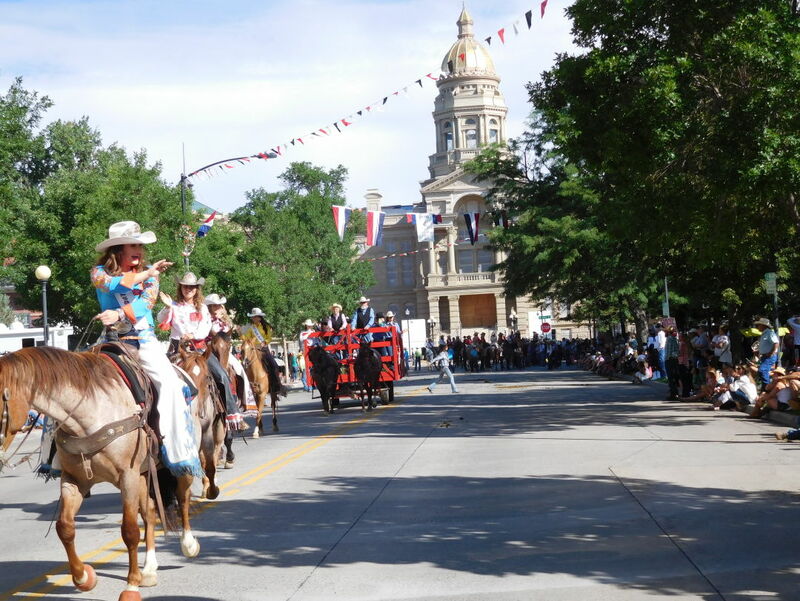 Cheyenne Frontier Days parade in front of the state capital. 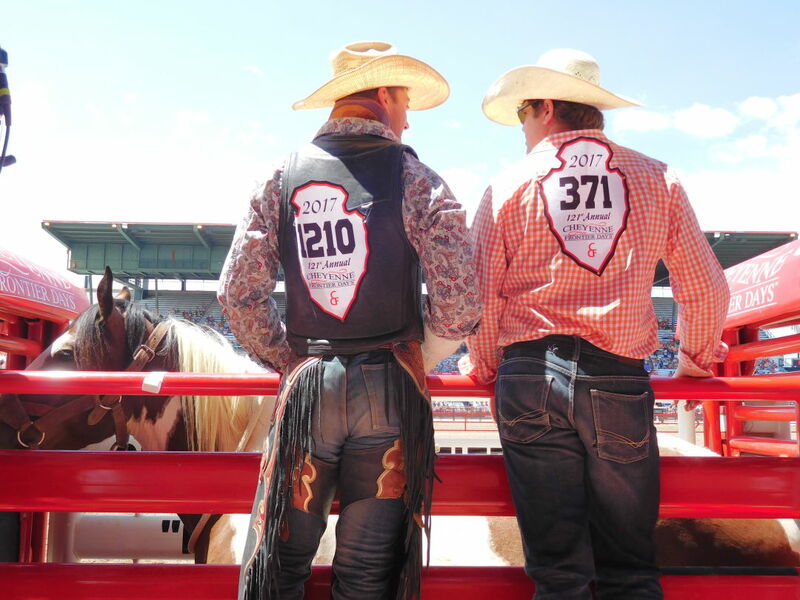 Two bull riders nervously visit before entering the chute. 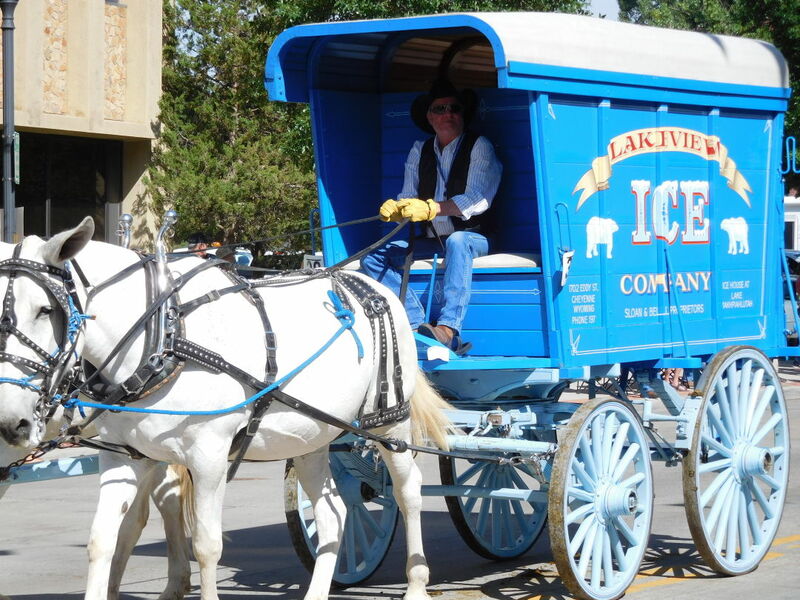 Join a Trolley Tour ($6–19) in the heart of downtown and explore Cheyenne’s historic district where famous Western names, like Wild Bill Hickok and Calamity Jane, are sprinkled into the fabric of the 150-year old city. Visit the Old West Museum, which is located on the Cheyenne Frontier Days grounds, and see their historic carriages exhibit, complete with a 1910 popcorn wagon and 1865 Deadwood stagecoach, plus fine art paintings, like Wyoming Sunset (1987) by renowned Western artist Dan Bodelson. When strolling around town, like the Cheyenne Depot Plaza, be sure to wear your Western best. 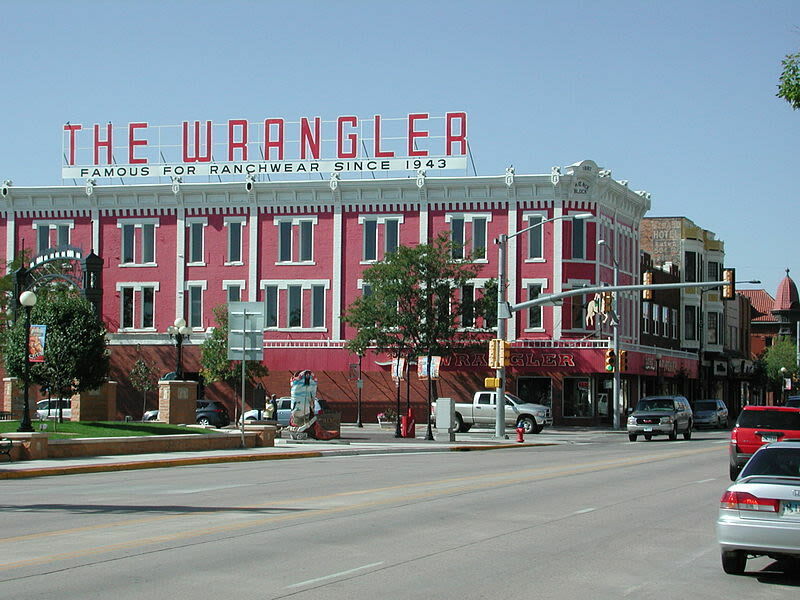 Outfit yourself with an authentic cowboy hat or strapping pair of boots from the iconic Wrangler, which opened in 1943 and is home to 13,000-square feet of Western wear and accessories. If you’d rather wrangle antiques, downtown Cheyenne is where to get your fix. Mid Mod Etc. 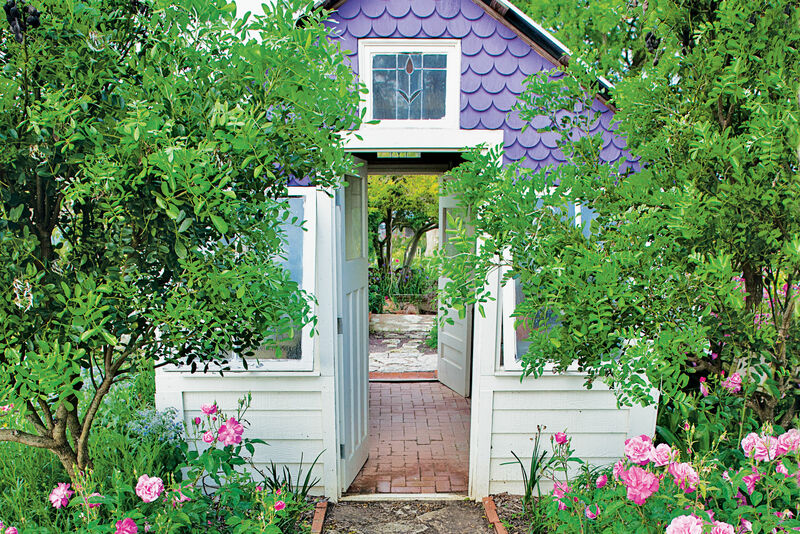 is brimming with mid-century wares, including pillbox hats, rattan furniture and even jukeboxes and vintage cars. For more traditional collectibles—think butter churns and vintage matchbooks—Carnival Antiques has all your favorite nostalgic knick-knacks. In a state where the cattle to people ratio is 2 to 1, you know you’re in for some good meat and potatoes. 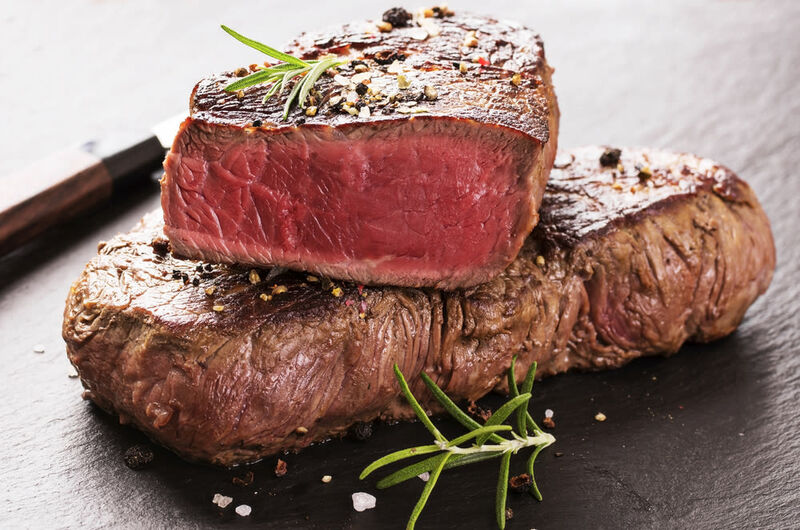 Poor Richard's, one of Cheyenne’s most celebrated fine dining experiences, has been serving everything from prime rib to seared Ahi tuna—flown into the landlocked state daily—since 1977. Rib & Chop House is a Wyoming and Montana staple for a good reason: The regional chain serves a perfectly seared (in my case, medium rare) steak every damn time. Order a rack of its award-winning baby back ribs, and be sure to ask for extra napkins. But a trip to the West isn't complete without an order of Rocky Mountain oysters* from The Senator's Steakhouse. *Ed. Note: These are not the same as our Gulf-dwelling mollusks, as the midwest version serves up deep fried bull testicles. 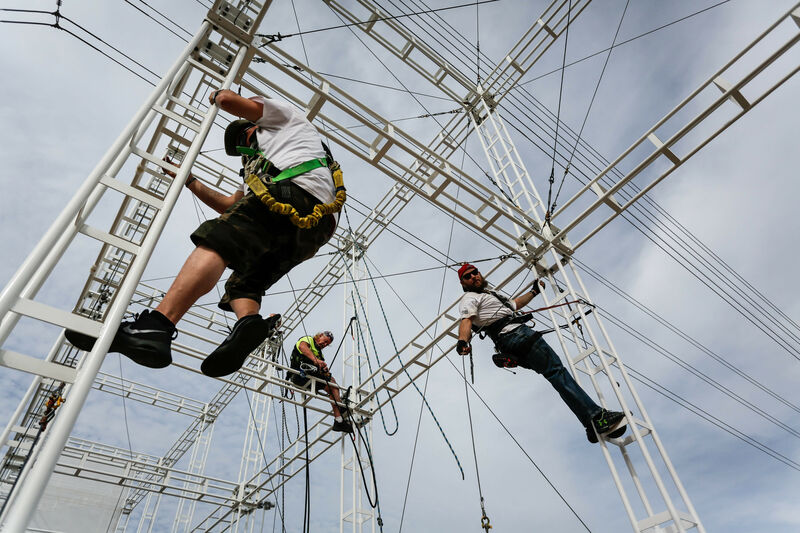 Gulp. Fun fact: Most Wyoming residents don’t have air conditioning. (Who doesn’t know what I’m talking about? Houstonians.) The state's pleasant summer weather makes exploring the state’s majestic wide-open spaces a must-do when planning your visit. 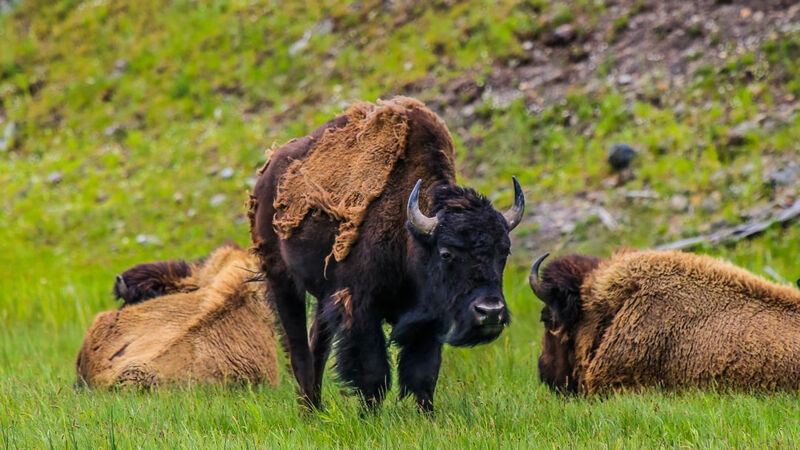 At Terry Bison Ranch, get up close and personal with full-grown bison (they are actually only called buffalo in Africa and South American) and feed these large furry creatures from the safety of a custom built steel train ($6–12). 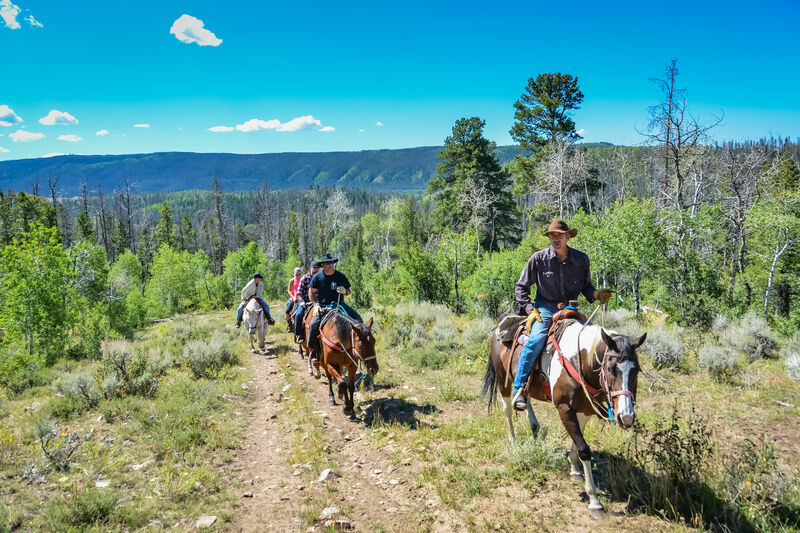 The ranch also offers 1 hour horseback riding ($45) through the property, where wild elk sightings are a common occurrence. Another can’t-miss stop is Curt Gowdy State Park. Named in honor of the famous Wyoming native, longtime sportscaster of the Boston Red Socks and host of one of the first nationally televised outdoorsman show, The American Sportsman, Gowdy’s lasting impact to the state is seen at the 11,000-acre park that's complete with hiking, skiing and snowboarding trails, three reservoirs, onsite camping and a 7,400-square foot cultural center. Happy trails!